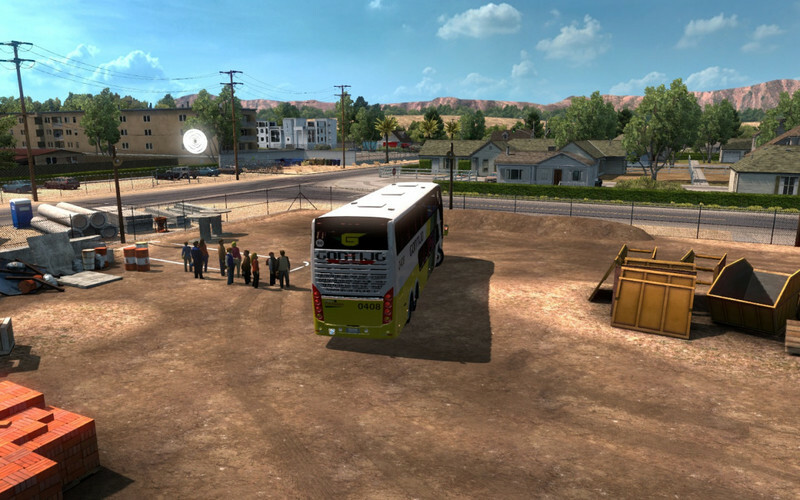 Mod to transportation of passengers by ATS maps. Passengers are assigned to 18 companies. The mod is compatible with Viva Mexico 2.4.3.
f.e. 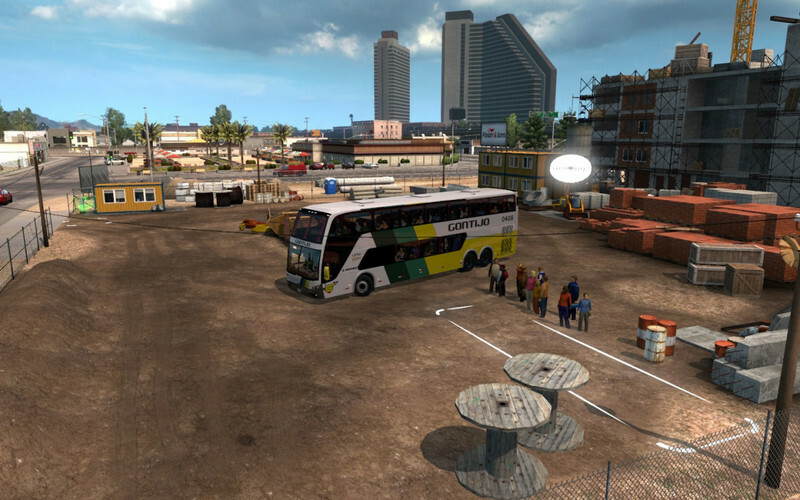 Viva Mexico map has passengers and bus terminals. This mod is compatible with Mexico.